"Alan Whitehead of the Kona Running Company and founder of the Solstice Run announced today KONA RUN is the new official name of the Solstice Run in 2013. 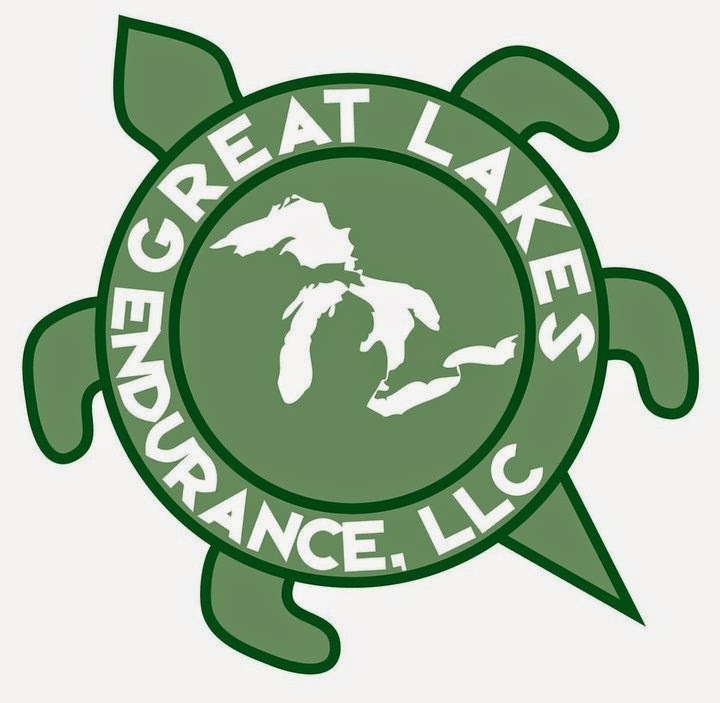 Same organization, same race staff, and the race event is still located in Northville and Northville Twp. but it will remain a Hawaiian themed race event which made sense for us to change the race name to something in Hawaiian! 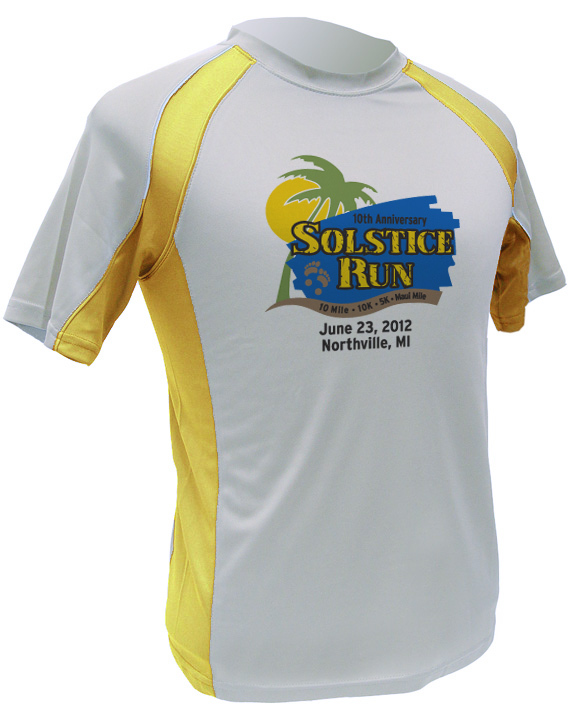 We are celebrating our 10th anniversary with the Solstice Run and expecting well over 4,000 runners this year at the Solstice Run held on Saturday, June 23rd in historic downtown Northville and Northville Twp. 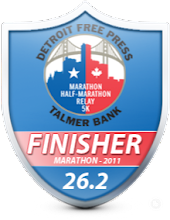 The new website address in 2013 is www.KonaRun.com and next year's race date is on Saturday, June 22, 2013." Please contact Alan Whitehead for additional information. Check out the awesome hat you get if you run the 10 mile, 10k or 5k for the races 10th anniversary this year. It's nice to get something besides just a t-shirt once in awhile! Kona Running Company never disappoints!! Pretty cool huh? 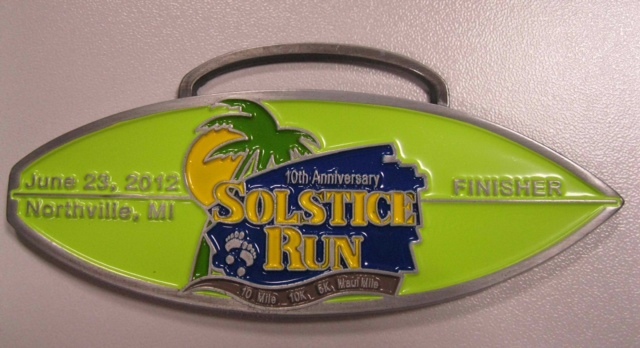 As discussed in prior posts, you also get a cool medal along with a nice tech shirt if you run the 10k or 10 mile run. 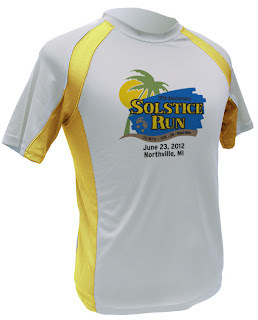 All participants still get a great tech shirt regardless of the race you run. I've got to have this medal! 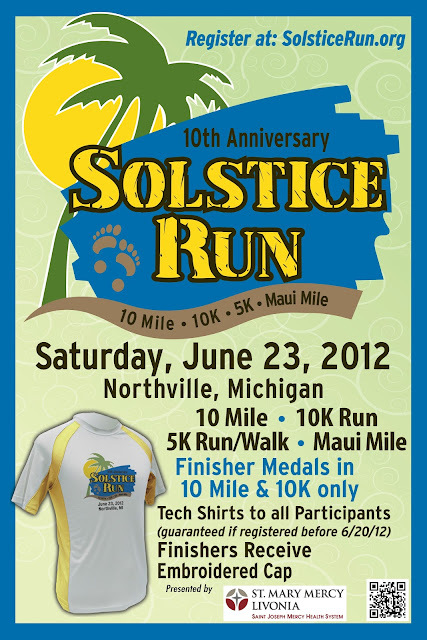 There's still plenty of time to sign up for the 10th annual Solstice Run. 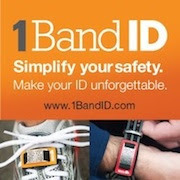 Go HERE to sign up today! Come join me for a great race. Check out my review from last year's race for details of the race. Click HERE to review it. That's awesome gear! Wish I lived closer... I'd definitely do it!! !